These nuclear initiatives have received far less attention than they deserve, perhaps because observers are generally loath to acknowledge that the Cold War and its attendant nuclear terrors, supposedly consigned to the ashcan of history a quarter-century ago, are being revived on a significant scale. The United States is currently in the process of planning for the construction of a new fleet of nuclear submarines loaded with new intercontinental nuclear missiles, while simultaneously creating a new land-based intercontinental missile, a new strategic nuclear bomber, a new land-and-sea-based tactical nuclear fighter plane, a new long-range nuclear cruise missile (which, as recently as 2010, the Obama administration explicitly promised not to develop), at least three nuclear warheads that are essentially new designs, and new fuses for existing warheads. In addition, new nuclear command-and-control systems are under development for a fleet of satellites (costing up to $1 billion each) designed to make the business of fighting a nuclear war more practical and manageable. The ultimate cost of this new nuclear arsenal in its entirety is essentially un-knowable. The only official estimate we have so far came from the Congressional Budget Office, which last year projected a total of $350 billion. That figure, however, takes the “modernization” program only to 2024—before, that is, most of the new systems move from development to actual production and the real bills for all of this start thudding onto taxpayers’ doormats. This year, for instance, the Navy is spending a billion and a half dollars in research and development funds on its new missile submarine, known only as the SSBN(X). Between 2025 and 2035, however, annual costs for that program are projected to run at $10 billion a year. Similar escalations are in store for the other items on the military’s impressive nuclear shopping list. Accordingly, the high command cut back on spending for “readiness”; that is, for maintaining existing weapons in working order, training troops, and similar mundane activities. 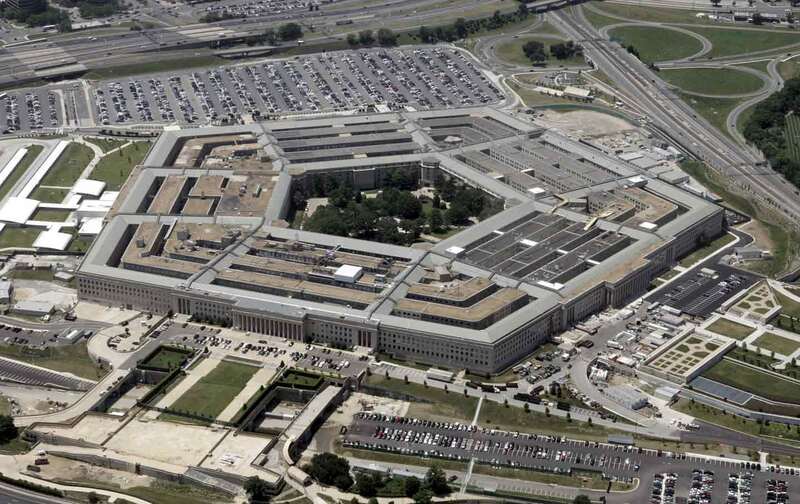 This had the desired effect—at least from the point of view of Pentagon—of generating a raft of media and congressional horror stories about the shocking lack of preparedness of our fighting forces and the urgent need to boost its budget. In this way, the hapless Jimmy Carter, elected to the presidency on a promise to rein in defense spending, found himself, in Spinney’s phrase, &#8220;mousetrapped,&#8221; and eventually unable to resist calls for bigger military budgets. The latest nuclear buildup is only the most glaring and egregious example of the present bow wave that is guaranteed to grow to monumental proportions long after Obama has retired to full-time speechmaking. The cost of the first of the Navy’s new Ford Class aircraft carriers, for example, has already grown by 20 percent to $13 billion with more undoubtedly to come. The “Third Offset Strategy,” a fantasy-laden shopping list of robot drones and “centaur” (half-man, half-machine) weapons systems, assiduously touted by Deputy Defense Secretary Robert Work, is similarly guaranteed to expand stunningly beyond the $3.6 billion allotted to its development next year.